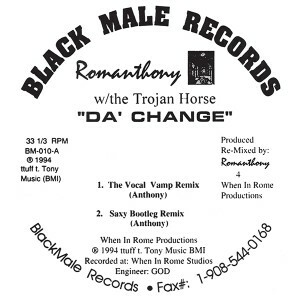 Re issue of Romanthony's 'Da'Change / Hold On' on Black Male from 1994. 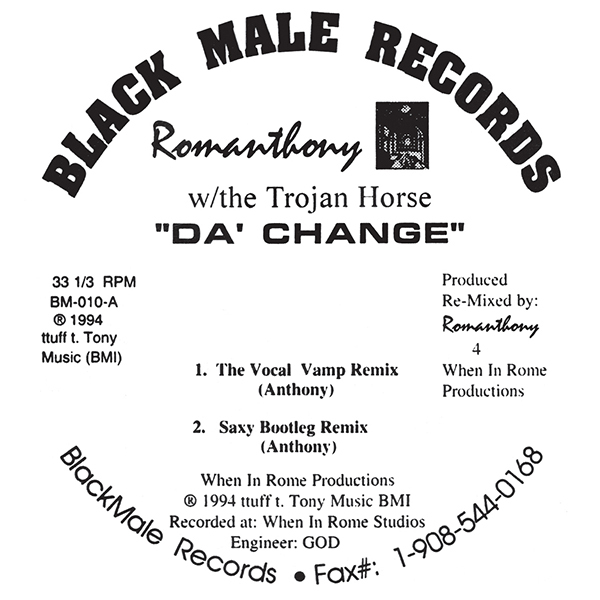 All 4 tracks re mastered for 2014 from original DAT's and released in original artwork. Re issued in conjunction with the rights holders.